Digital Schools of Distinction is a flagship programme which aims to promote, recognise and encourage excellence in the use of technology in primary school. The award is accredited by the Department of Education and Skills. 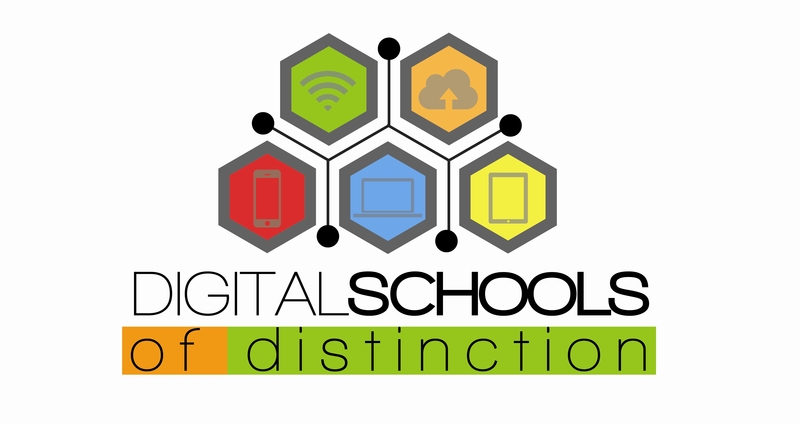 We are very proud to be named Cavan’s first Digital School of Distinction. ‘The greatest challenge for schools of the 21 Century is creating learning environments for the modern student. 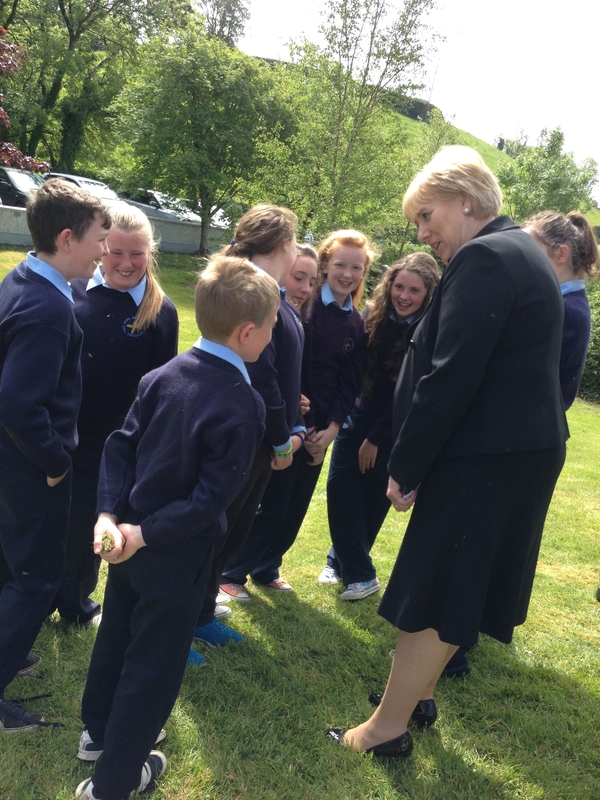 St. Brigid’s NS and its team have undertaken this task with meaning , soul and a vibrant vision. It was a privilege to share this journey with them and watch the joy of learning through and with technologies in every classroom’. Minister Heather Humphrey’s attended to officially unveil our Digital School of Distinction plaque on a very special day for our school. Neil O’ Sullivan (National coordinator of the Digital Schools of Distinction) programme was also in attendance at the ceremony. We are lucky here in this school to have such a dynamic, flexible and forward thinking Board of Management, parent body and staff. Everyone has embraced the implementation of ICT in the school. Most of all we are so fortunate to have such fantastic pupils attend our school. The facilities we provide for these wonderful young people are preparing them for the digital world and knowledge based society in which they will one day work.